Active holiday as its best! 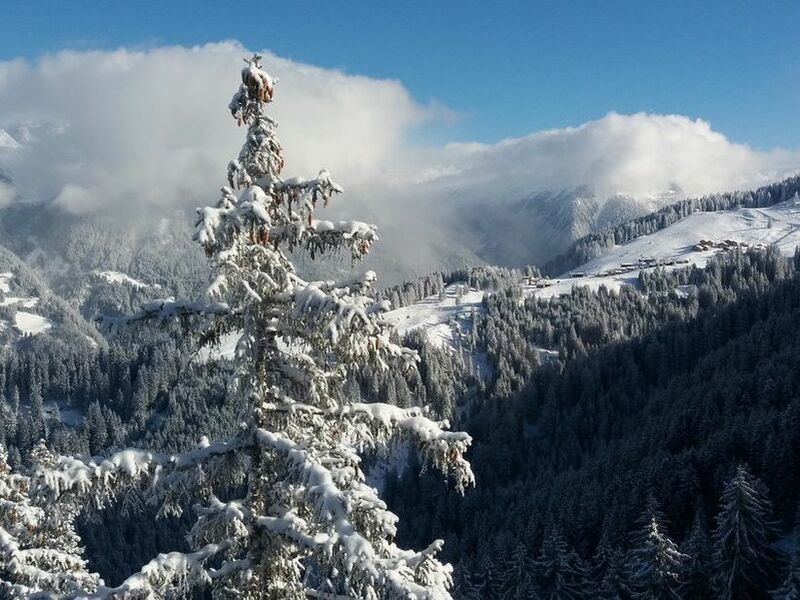 In the western part of Austria and in the southern part of Vorarlberg lies the Montafon - one of the most beautiful skiing and hiking regions in the country. A large number of ski and hiking areas make the valley a varied holiday destination. 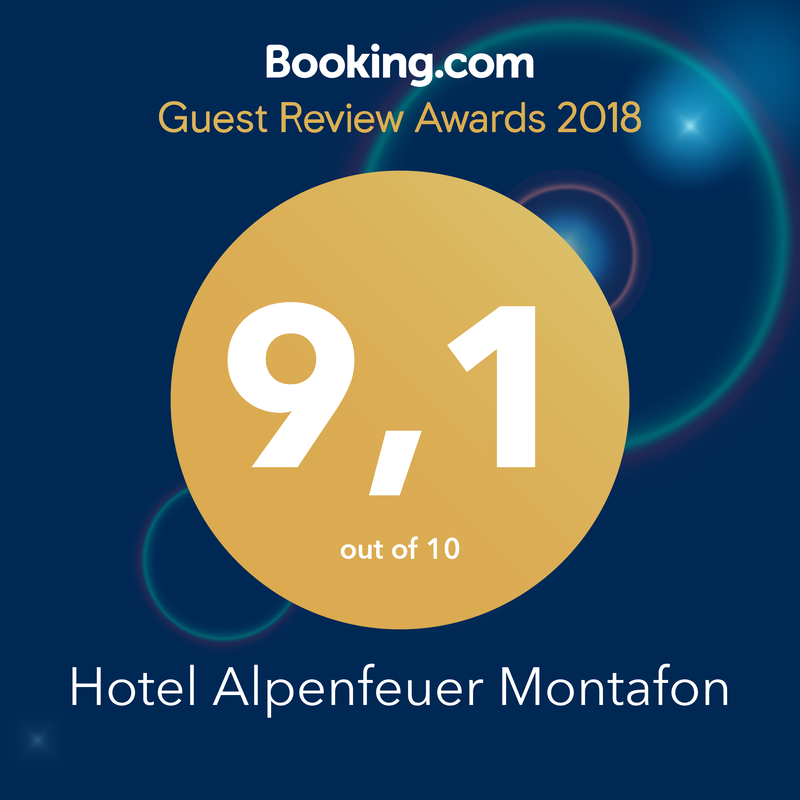 Whether skiing and snowboarding in the winter or hiking, climbing and biking in the summer, the Montafon has the right terrain for every kind of sport. 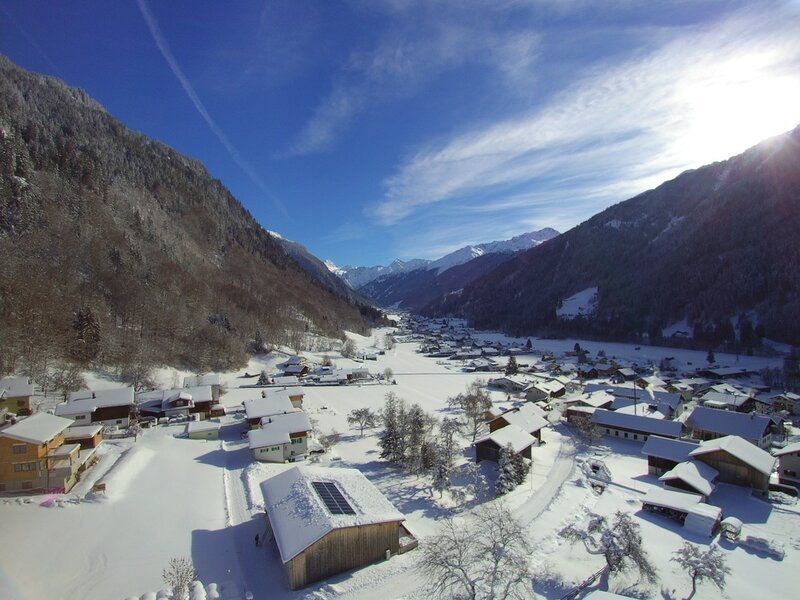 The municipality of St. Gallenkirch with its 3,300 inhabitants is situated in the largest ski area of ​​the Montafon, the Silvretta Montafon. 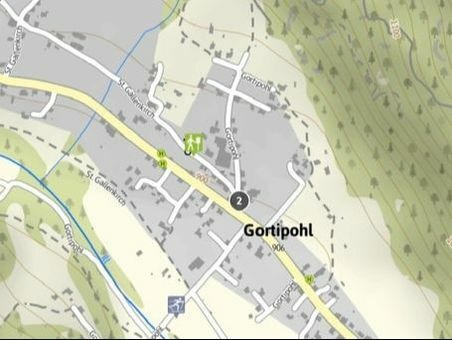 The village of Gortipohl, about 900 meters above sea level, is part of the municipality and is centrally located between the town centers of Schruns and Gaschurn. 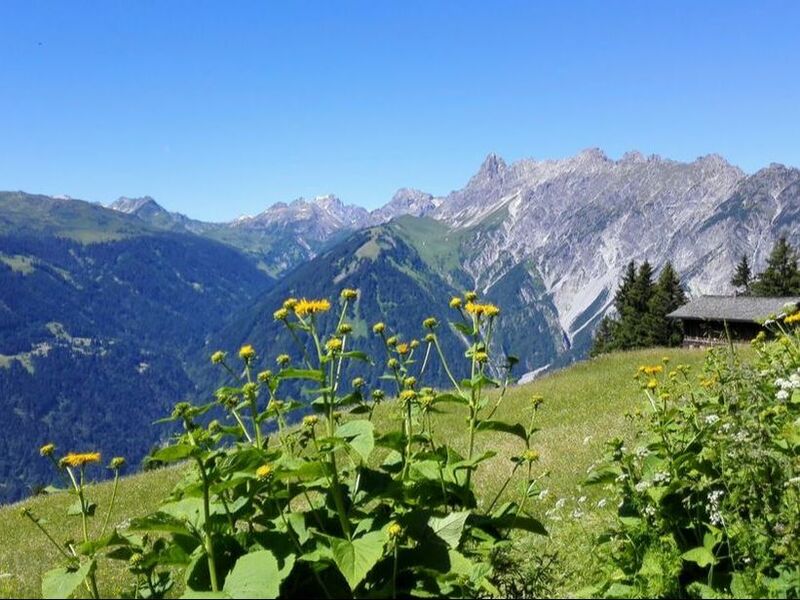 In the immediate vicinity of the bus stop (150 meters), you can reach the valley station of the Valiserabahn in St. Gallenkirch or the Versettlabahn in Gaschurn, as well as the most beautiful hiking areas in the valley from our Hotel Alpenfeuer Montafon. A variety of walks can be arranged directly from the hotel. Via the A14, take the exit Bludenz - Montafon. On the L188 you follow the next 22 kilometers. Then you reach the village of St. Gallenkirch - Gortipohl. The locality St. Gallenkirch - Gortipohl is located between Schruns and Gaschurn. 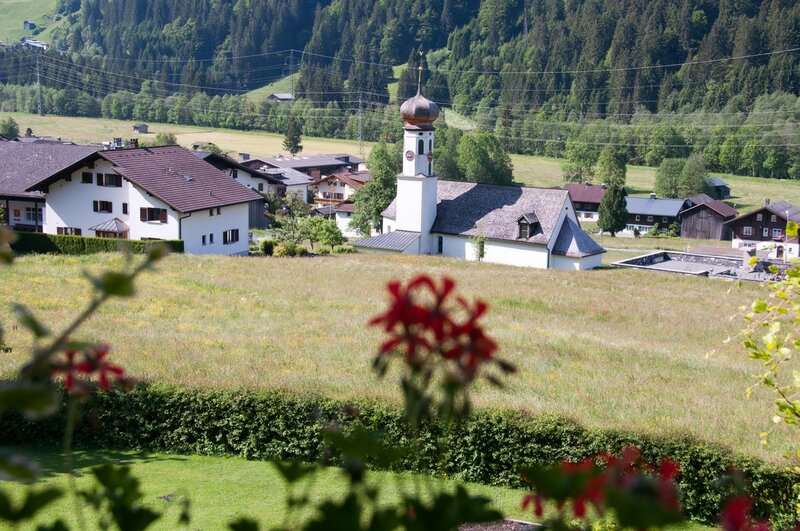 The Hotel Alpenfeuer Montafon is located on the left in the middle of the center of Gortipohl. 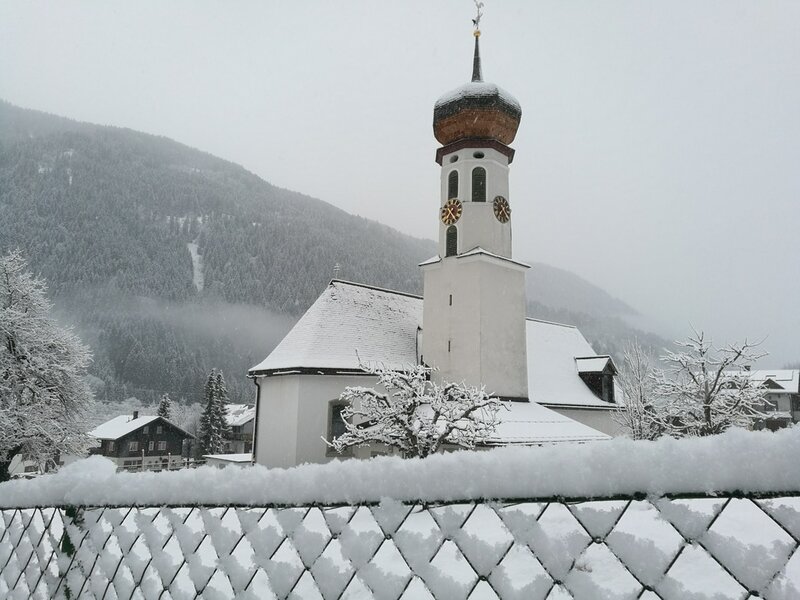 The cozy village of Gortipohl is located in the midst of the Montafon mountains between the municipalities of Gaschurn and Schruns. We offer our guests a very special offer, which makes your holiday even more special.